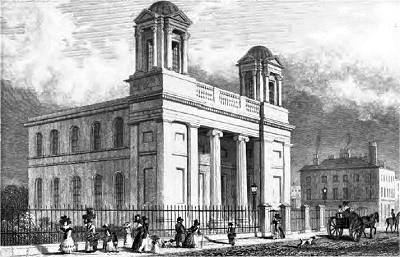 Interred in 1851, William MacKenzie’s name is mentioned in many Liverpool guidebooks owing to the fact that his grave is marked with an impressive fifteen foot (4.57 metre) pyramid shaped tombstone. The story, often told as a sworn truth, goes that McKenzie was a keen gambler and left instructions that he should be entombed above ground within the pyramid, sitting upright at a card table and clutching a winning hand of cards . Some tellers go one step further, asserting that MacKenzie ensured that his body was never committed to the earth as a means of cheating Satan out of claiming his immortal soul. It follows almost naturally that tales of MacKenzie’s ghost roaming the overgrown churchyard and surrounding area are told today. "In the vault beneath lie the remains of William MacKenzie of Newbie Dumfrishire, Esquire who died 29th October 1851 aged 57 years. Also, Mary his wife, who died 19th December 1838 aged 48 years and Sarah, his second wife who died 9th December 1867 aged 60 years. This monument was erected by his Brother Edward as a token of love and affection A.D. 1868. The memory of the just is blessed". 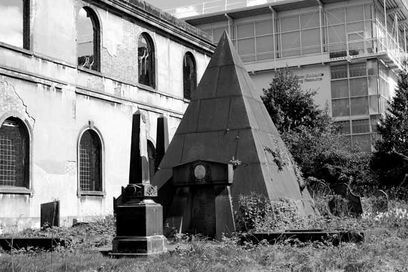 Is William McKenzie sitting inside this tomb on Rodney Street clutching a winning hand of cards? However, there are two completely different stories about how McKenzie came to be involved with the Devil in the first place. One says that he asked for the Devil’s help to win a high-stakes poker game; the Devil agreed,but only in return for his soul. The other version has McKenzie becoming an atheist on the premature death of his sweetheart and leading a life of drinking and (successful) gambling. One night, he meets his match playing poker, in the form of the mysterious Mr Madison. McKenzie loses literally all of his money, and Madison invites him to play one last hand. 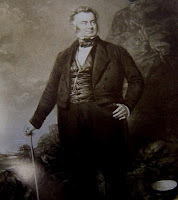 McKenzie protests that he has nothing left to gamble with, but Madison asks “What about your soul?” McKenzie initially refuses, now suspecting who ‘Mr Madison’ really is. Madison chall­enges him that if he is an atheist then he cannot believe in the reality of the soul, and therefore has nothing to lose. McKenzie finally agrees, and of course loses the game. Madison says that he will take McKenzie’s soul after he is buried, and immediately vanishes. But is there any foundation for the ghost story? 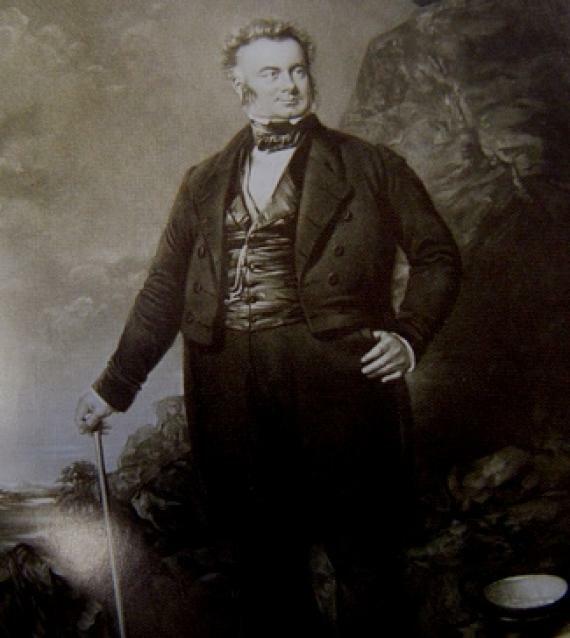 Certainly, there are enough different versions to please a sceptic, but William McKenzie did exist and was a successful railway contractor described as “one of the most important figures in the civil engineering world of the second quarter of the nineteenth century”. When he died, after an extended period of ill health, he was certainly not penniless, as he left a £383,500 estate and a widow called Sarah. But there is no evidence that he was a gambler – so how did the legend develop? Well, any unus­ual edifice – such as a pyramid-shaped tomb – is bound to attract speculation and folklore, and there’s nothing Scousers like better than a good yarn; so, why let facts get in the way of one?